Thank you for visiting our website. We are located in the Chase Tower on the northeast corner of the Statehouse in downtown Columbus. We all share the same commitment to adherence to the highest standards of ethics and professionalism. Enjoying what we do and with whom we work is equally important to us. We believe in participating in civic, charitable, and professional activities and all of us are active in those areas. At Becker & Lilly we have a passion for excellence and a dedication to the delivery of quality service to our clients, to our profession, to our families, and to our communities. ...to choose one of the links below for a complete description of our areas of practice. We look forward to working with you. Our firm is committed to our clients and their interests. We established Becker & Lilly to provide top quality legal assistance to our clients in a smaller, more efficient environment. We hope you will use our website to get to know us better. We have extensive experience in representing a wide variety of clients. We specialize in estate planning, probate, business/corporate, tax, succession and retirement planning, intellectual property and family businesses. We represent local, regional and national clients in these areas. 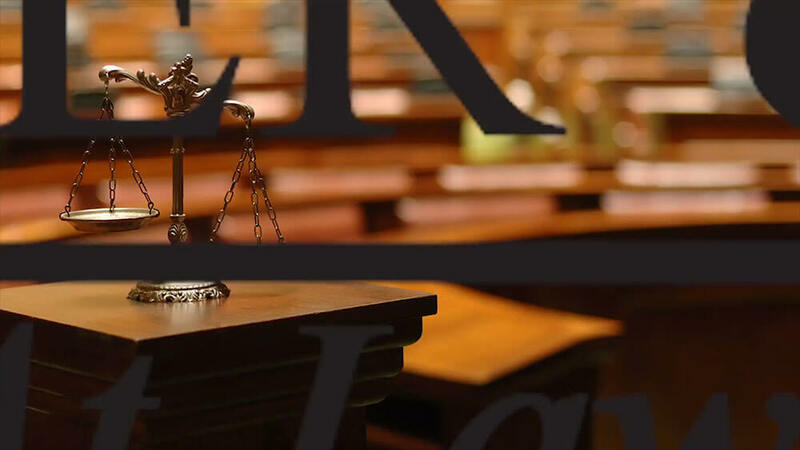 At Becker & Lilly we take great pride in our ability to represent a diverse group of clients in an exceptionally wide range of corporate and personal needs. Our commitment to every client is to help fulfill their goals by providing timely, thoughtful and creative legal advice, while adhering to the highest ethical standards. We have a passion for excellence and a dedication to the delivery of quality service to our clients. We believe in participating in civic, charitable and professional activities and all of us are active in those areas. Our attorneys sit on the Board of many non-profit organizations such as the Better Business Bureau of Central Ohio, Children’s Hospital Development Board, Crime Stoppers, Hannah Neil Center for Children, and the Western Ohio Chapter of the ALS Foundation (Lou Gehrig’s Disease). They are active in the Columbus Bar Association and other professional organizations. We also believe it is important to serve our community by participating in and volunteering in organizations that make a difference. Michael Ebner volunteers at the Arthur G. James Cancer Hospital and Richard J. Solove Research Institute and Debbie Belcher participates in events for Catch Court and raises funds for Pelotonia, a bike ride founded in 2008 with the objective to fund life-saving cancer research. Keep up-to-date with legal news by visiting our online quarterly newsletter.